Sony, the Japanese smartphone brand known for their smartphones with IP67, IP68 and other water resistance rated smartphones are happened to be an exploitation to launch a deceptive marketing campaign promoting the devices. 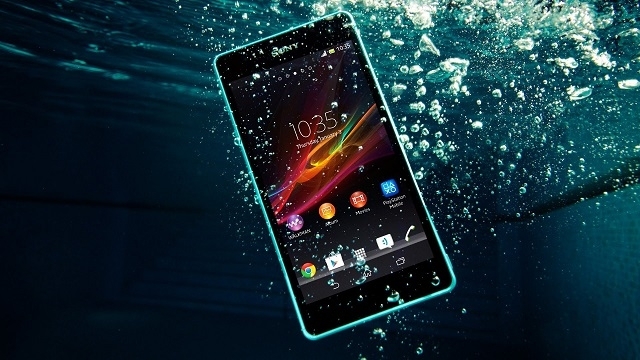 A few Sony Xperia user’s smartphones didn’t stand up to its promises under normal under water usage conditions. So, they went to federal court to book lawsuit against the company regarding this false promises of their devices being “water proof”. *This testimony is only applicable to the citizens of US. After the filing of lawsuits, the company started to remove word waterproof and added a note that, the device will void the warranty if it has been damaged using water. The US federal court on Friday came to a conclusion that, the affected customers should get at least 50% compensation of the original price tag of the device. However, Sony is not ready to follow the testimony, so it’s going for one last court hearing on December 1st. What does that mean to us: It looks like Sony has done some unethical thing to procure water resistance rating, as the devices are not holding well against the same. If your phone says that, the device features rating for water resistance, don’t use it in water as it tampers the warranty. List of devices that comes under this law suites are Xperia Z2 Tablet, Xperia Z3 Tablet, Compact Xperia Z4 Tablet, Xperia M2 Aqua, Xperia M4 Aqua, Xperia ZR Xperia Z Ultra Xperia Z1, Z1s, Z1 Compact Xperia Z2 Xperia Z3, Z3 Compact, Xperia Z3v, Xperia Z3+, Xperia Z3+ Dual, Xperia Z5, and the Xperia Z5 Compact.